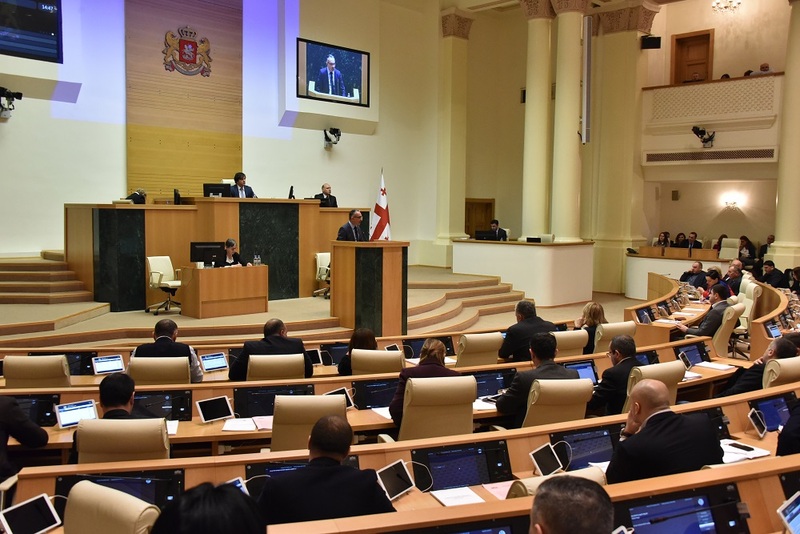 A press conference was held at the Tbilisi Opera and Ballet Theater Hall in regard to this outstanding news. The aforementioned event was led by First Deputy Minister of Education, Science, Culture and Sport - Mikheil Giorgadze, the Artistic Director of Tbilisi Opera and Ballet Theater - Badri Maisuradze, and the President of Verdi International Festival and Director of Parma Opera Theater - Anna Maria Meo. 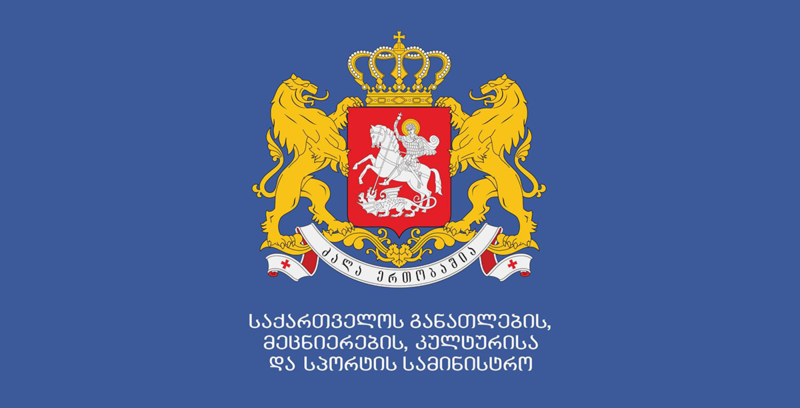 Owing to the agreement, Georgia is authorized to officially conduct the Verdi International Festival in Tbilisi or in any given city in Georgia. Additionally, the agreement also implies various touring performances for Tbilisi Opera and Ballet Theater personnel in Parma. It is already known that in 2019, Parma becomes the European Center for Culture, which is a project, implemented within the framework of the EU program – Creative Europe. Next year’s touring performance in Parma and Busseto, is precisely a part of this project.